Twenty-First Century Books (Tm), 9781512425314, 96pp. For most of human history, the garments women wore under their clothes were hidden. The earliest underwear provided warmth and protection. But eventually, women's undergarments became complex structures designed to shape their bodies to fit the fashion ideals of the time. In the modern era, undergarments are out in the open, from the designer corsets Madonna wore on stage to Beyonc 's pregnancy announcement on Instagram. 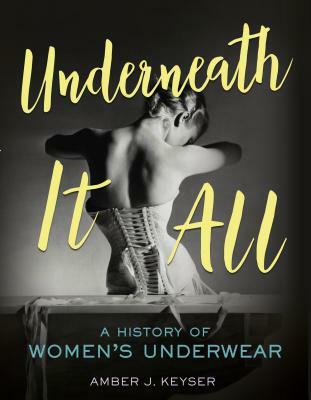 This feminist exploration of women's underwear reveals the intimate role lingerie plays in defining women's bodies, sexuality, gender identity, and body image. It is a story of control and restraint but also female empowerment and self-expression. You will never look at underwear the same way again.